Hall of Fame Inductee, Eamonn Coghlan, represented by Villanova teammate, John Burns. CONGRATULATIONS TO THE HALL OF FAME CLASS OF 2018. CLICK ON HERE TO READ THE BACKGROUNDS ON THE 6 NEW MEMBERS ALONG WITH THE 1959 CD CC TEAM AND PAST CLASSES . CLICK HERE TO READ STORY AND SEE PICTURES FROM THE 2018 HALL OF FAME CLASSIC AND INDUCTION CEREMONY. CLICK FOR STORY AND MORE PICTURES FROM THE HOF CLASSIC 5K AND HOF INDUCTION CEREMONY. THANKS TO ALL RUNNERS, INDUCTEES AND SUPPORTERS WHO ATTENDING THE EVENT! 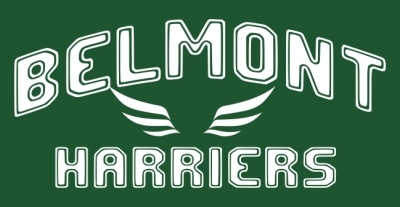 The BPCCHOF has establised a running club called The Belmont Harriers AC in 2018. 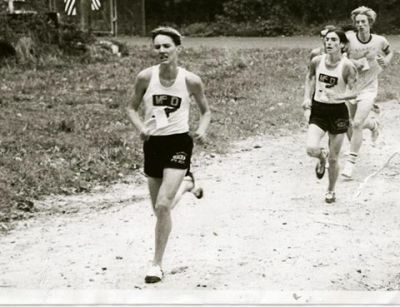 The club will focus on recuiting post collegiate senior age (18-39) runners who wish to compete at a high level in local, regional and national championship level races in cross country, road racing and distance track racing. For more info on the new club and membership click the icon below. The Belmont Plateau Cross Country Hall of Fame directs and manages a number of cross country races at Belmont Plateau. We also want to keep you up to date by providing a general schedule for all the races that take place on the Cross Country trails. BP is the home course for the Philadelphia Catholic, Philadelphia Public, CYO as well as a number of local colleges and the Mid Atlantic USATF. CLICK on RACE PAGE for the most up to date total schedule of racing at Belmont Plateau (along with results). 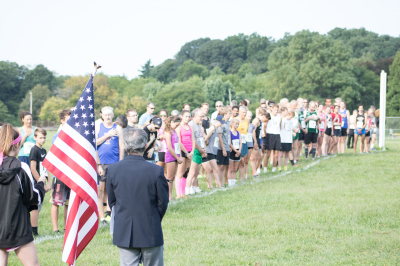 The Belmont Plateau Hall of Fame has partnerships with some local road races as a race consultant and their race listing will also appear on the Race Page, but the main focus will be cross country racing at the Plateau. 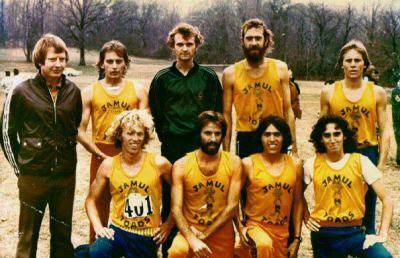 One of the Missions of the Belmont Plateau Cross Country Hall of Fame is to promote the long history and traditions of cross country racing at Belmont Plateau. 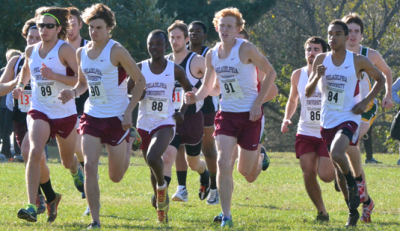 Many leagues from youth, high school and college use Belmont Plateau as their home course. 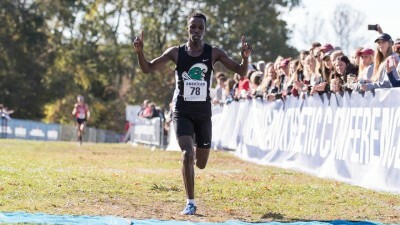 We will maintain a championship list page which will list the history of cross country champions from league championships and long running race invites at the Plateau. Click on CHAMPIONS LIST to go to this page and links to all champions lists. 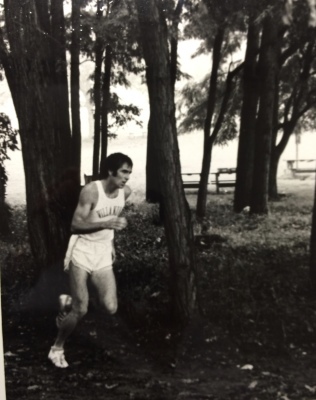 KEEPING THE CROSS COUNTRY RACING TRADITION ALIVE AT BELMONT PLATEAU PARK! While visiting Philadelphia, legendary USA runners Craig Virgin and Bill Rodgers took time out to visit legendary cross country course: BELMONT PLATEAU!